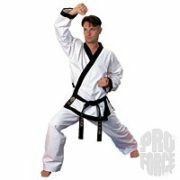 ProForce® 8 oz. 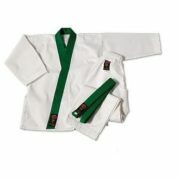 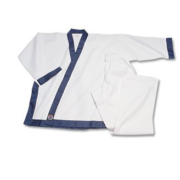 GUP Trimmed TSD Uniform - Green Trim - Academy Of Karate - Martial Arts Supply Inc.
004’4″ – 4’5″ (Child Size 10-12)60-85 lbs.04’6″ – 4’8″ (Child Size 12-14)85-100 lbs.14’9″ – 5’1″100-125 lbs.25’2″ – 5’5″125-150 lbs.35’6″ – 5’10″150-185 lbs.45’11” – 6’185-210 lbs.56’1″ – 6’3″210-250 lbs.66’4″ – 6’7″250-280 lbs.76’8″ – 6’11″280-325 lbs.87’+325+ lbs. 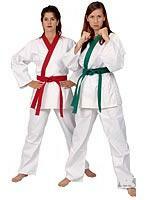 * Note: Uniforms may or may not come in every size.